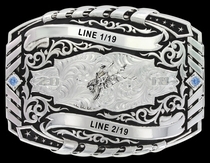 Montana Silversmiths buckle 3613. 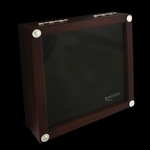 3¼" x 4¼". 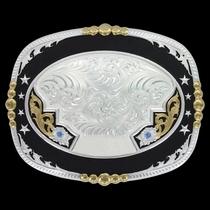 Make this buckle yours by selecting your figure, color of stones and adding up to three line of engraving. 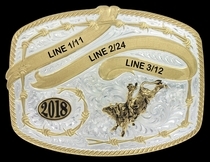 Shown with Bull Rider figure #664. 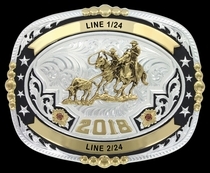 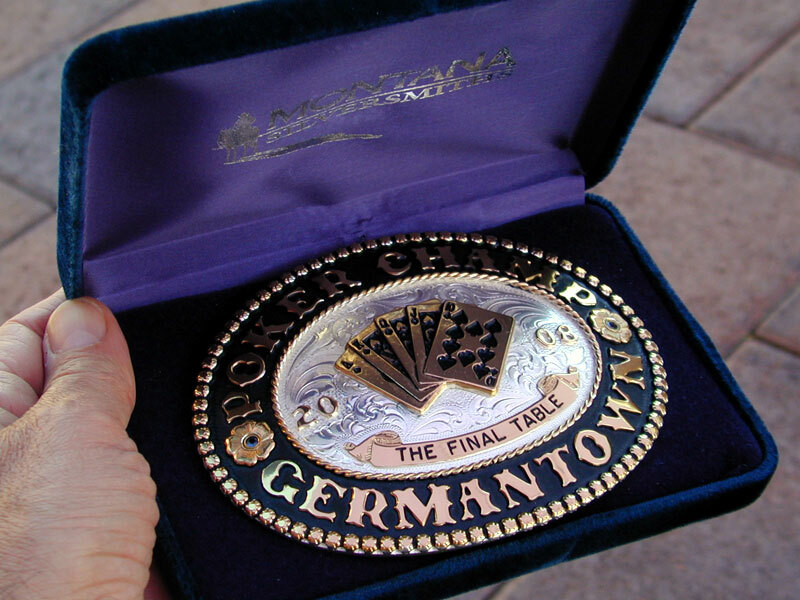 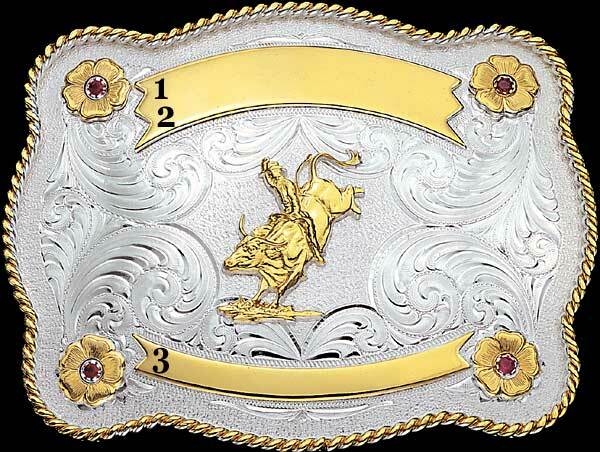 Your buckle will be made with Montana Silversmiths famous Montana Armor finish, which will not tarnish or chip. 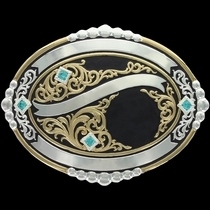 This Montana Silversmiths buckle is also available with an antiqued patina finish.